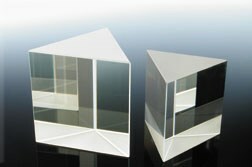 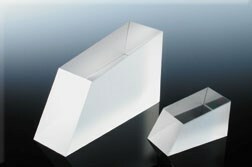 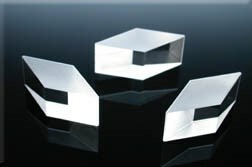 Folding prisms are intended for use as 180° reflectors. 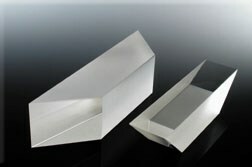 An AR coating is applied to the hypotenuse. 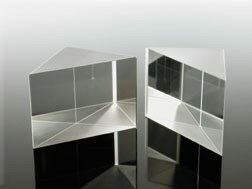 Second-surface aluminum protected by black sealing paint is applied to the legs to ensure grazing incidence reflection. 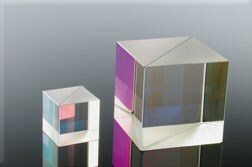 These prisms are suitable for optical delay lines and for low power use.